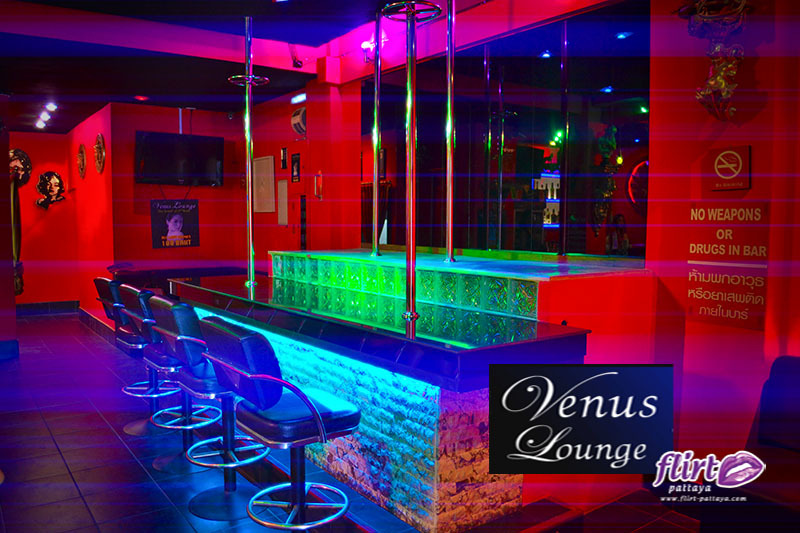 The Venus Love Lounge, located on Pattaya 3rd Road between North Pattaya and Central Pattaya is a Gentlemens Club with a difference. 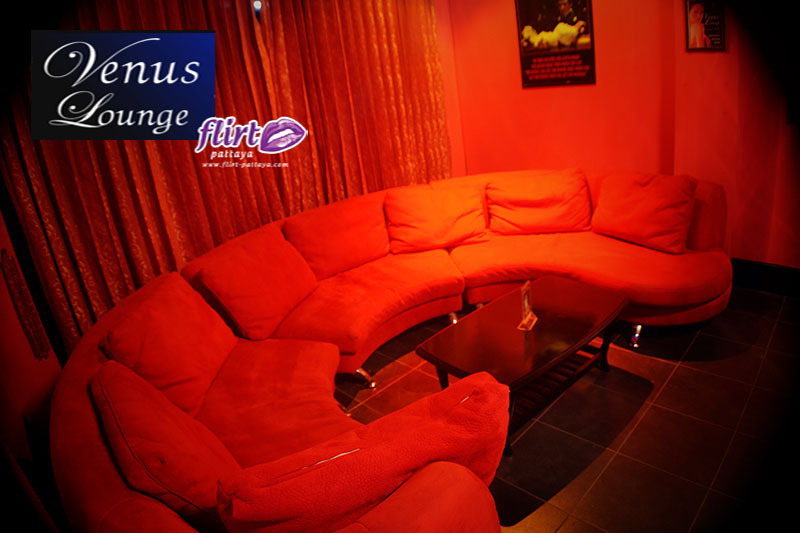 The concept of this bar is for the true gentlemen to be able to relax, chat and even conduct their business meetings in style. 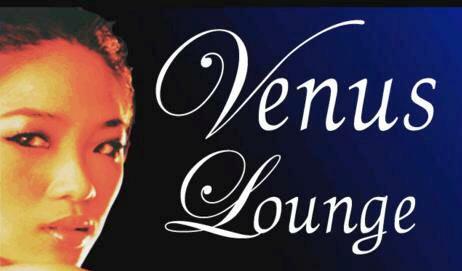 With low, soft background music and large comfortable sofas to lay back and chill in, this venue provides a relaxed and ambient feel. 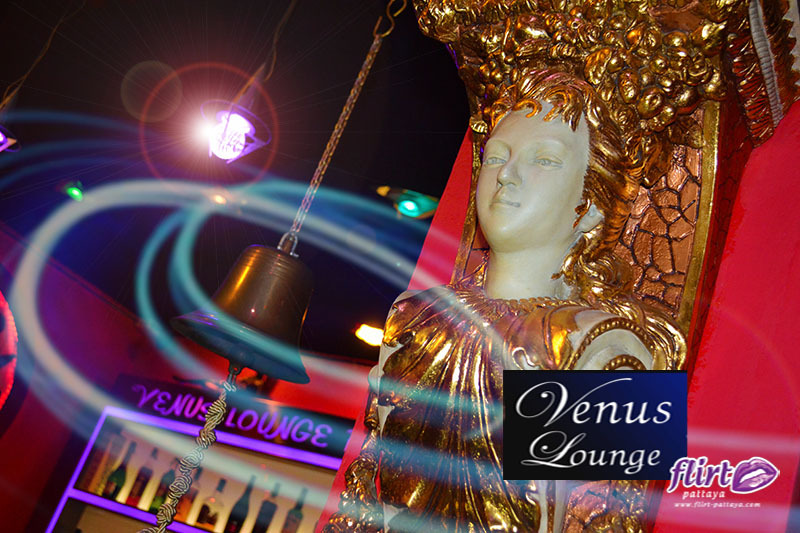 There is a selection of beautiful hostess’ to provide your drinks and to provide entertainment, with shows on the pole dancing stage and a high end of drinks selections, including Moet Champagne and other tipples. 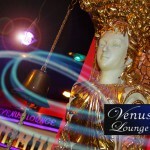 Drinks prices are very reasonable at Venus Love Lounge. 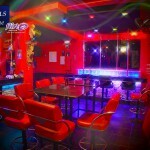 All lady drinks are 100 THB and they provide a wide selection of local and imported beers and spirits. Venus Love Lounge also offers very accommodating rooms. 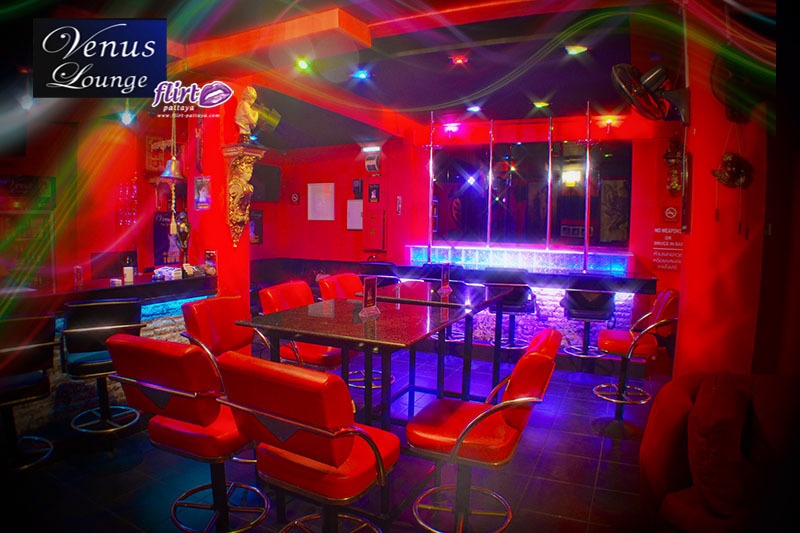 With the option for both long and short term stay, they have a selection of large studios and a huge penthouse apartment. 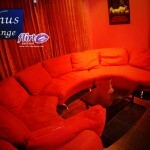 Room rates are attractive and this is an ideal location for anyone to want to stay, being in the heart of the city. Room 8 is a one bedroom apartment with a large en suite bathroom and its own kitchen. It also has all of the features the other rooms have. Security deposit: 300 Baht per day. Fully refundable on check out providing no damage, theft or outstanding electric bills. (Electric applies only to monthly rental).